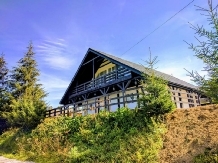 Spending a holiday with accommodation in a rural or farm area in pensiuni in Vatra Dornei means to meet an endless landscape heritage, historical, cultural, and artistic and equally vast touristic resources. 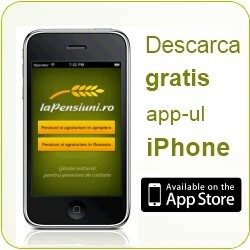 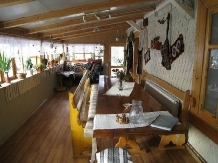 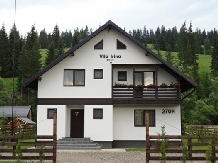 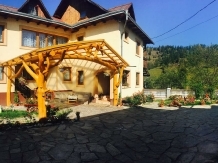 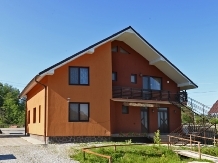 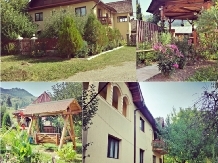 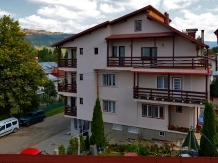 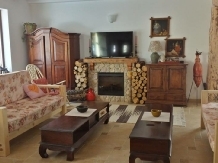 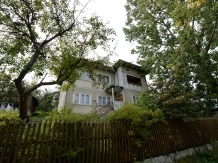 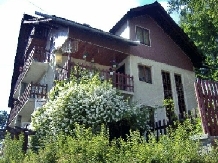 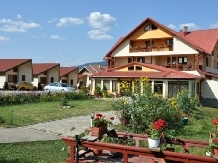 laPensiuni.ro has selected the best offers for accommodation in pensiuni in Vatra Dornei , that guarantee a relaxing holiday in the countryside with the utmost satisfaction and comfort. 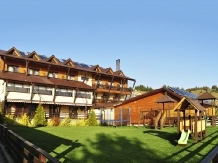 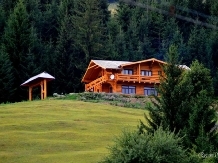 Runc situated in the foothills, near the campsite, pension Sarco offers a panorama of the entire resort.